The conference pursues the theme of culmination of theories that are meant to develop the qualitative and quantitave expansion of the Islamic finance as well as the realities faced by this sector in the financial markets. We would like to receive original contributions that are on but not limited to the following topics. 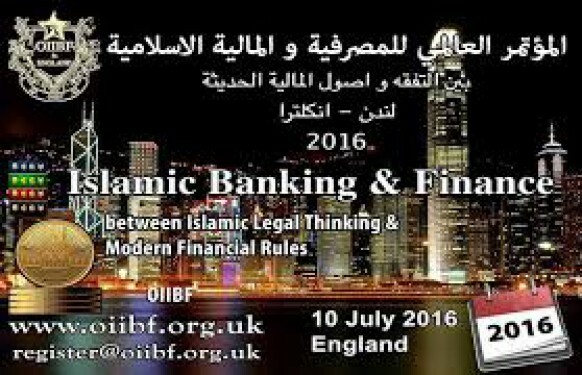 Geographical Zones of Islamic Banking and Finance.